Iris lives a life of efficiency. Everything about her is controlled and orderly. Only the handsome neighbor’s dog can bring a smile to her face. Iris receives an anonymous gift one evening at work. When they discover the crude piece of art is created with blood-based paint, Iris is drawn into a murder investigation. Reluctantly she accepts help from her neighbor. Distrustful and lonely, Iris seeks to hear God’s voice in a small group of women. Will she be able to trust again? Will the murderer come after her? Will she find hope and lasting love? Iris, Message from God, is the second book in the Christian Cozy Mystery series, Planted Flowers. Each of the women find a deeper relationship with God and hope to build a network of support in the group. The trials and dangers they experience bring them closer to each other and to God, opening them up to the men in their lives. 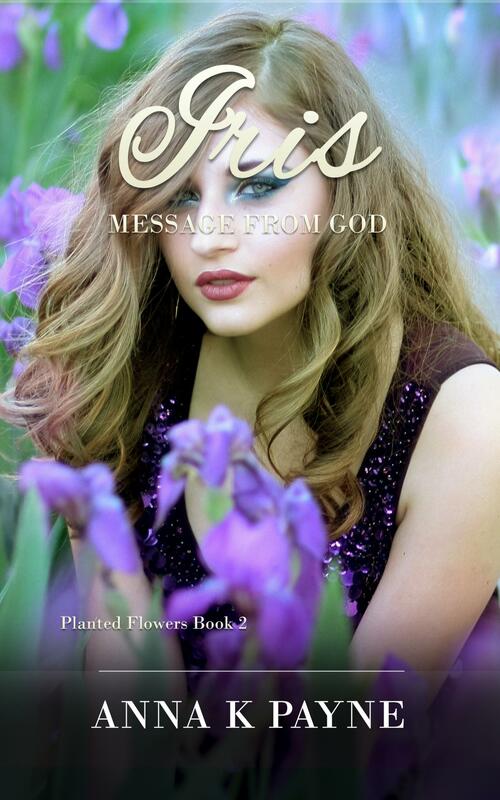 Join Iris to find her message of hope.